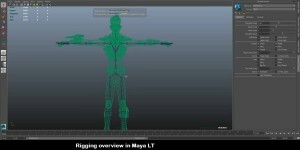 In this 1 hour Maya LT video tutorial Matthew Doyle will demonstrate his workflow for creating and animating a character in Maya LT.
Matthew Doyle is Technical Games Specialist at Autodesk. 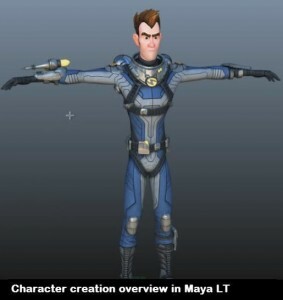 He will guide you through the process of creating game characters in Maya LT. 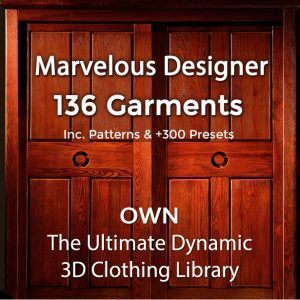 He also shows how to set-up the game character for import into the popular Unity 3d Engine and gives you tips on getting the game asset working in a real game environment. Anyone who wants to make games as an indie game maker should watch this video about game character creation workflow in Maya LT. 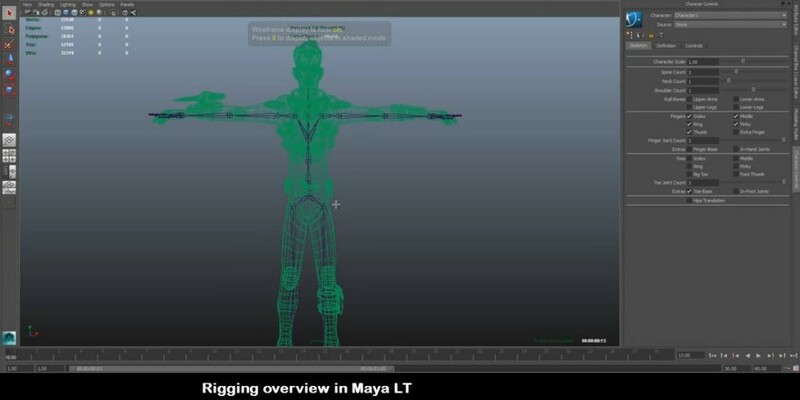 In this video you will learn about Maya LT, a 3D tool for professional indie game makers. In this Maya video tutorial, expert Matthew Doyle demonstrates his workflow for indie game makers using Maya LT. 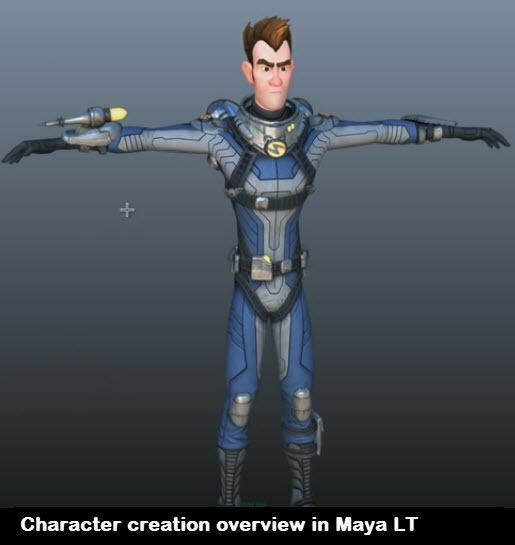 He guides you through the process of game character creation and animation in Maya LT.
You will learn how to use some amazing features of Maya LT to rig a game character and will also discover some good animation tips. At the end Matthew demonstrates a workflow for moving the character into the popular Unity 3d Engine and gives tips on getting the game asset working in a real game environment. After watching this video you will know about Maya LT, which is the best tool by Autodesk for indie game makers. Did This Workflow for Game Character Creation and Animation Video Help You? 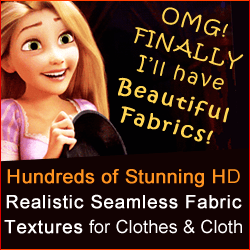 If you know of other useful videos or tutorials for creating game character – please tell us!